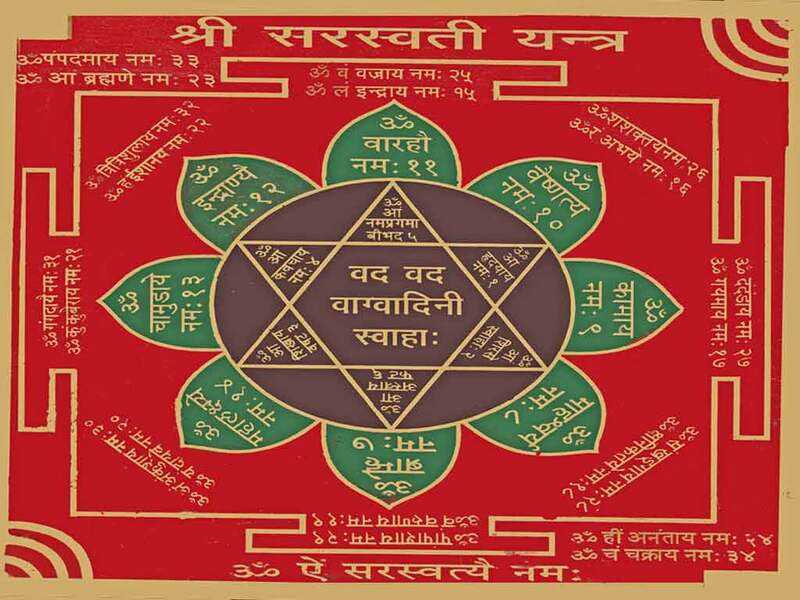 Description ↴ 'Saraswati'is the consort of Lord Bramha, the creator of the Universe. 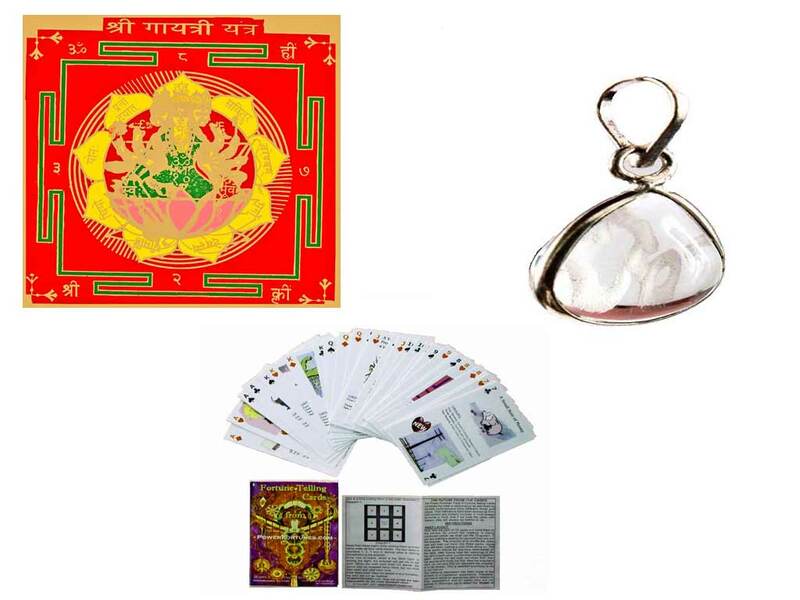 She is the Goddess of knowledge and learning and forms a part of the divine trinity of Goddesses that represent the feminine half of the positive spiritual energy that exists in the Universe. 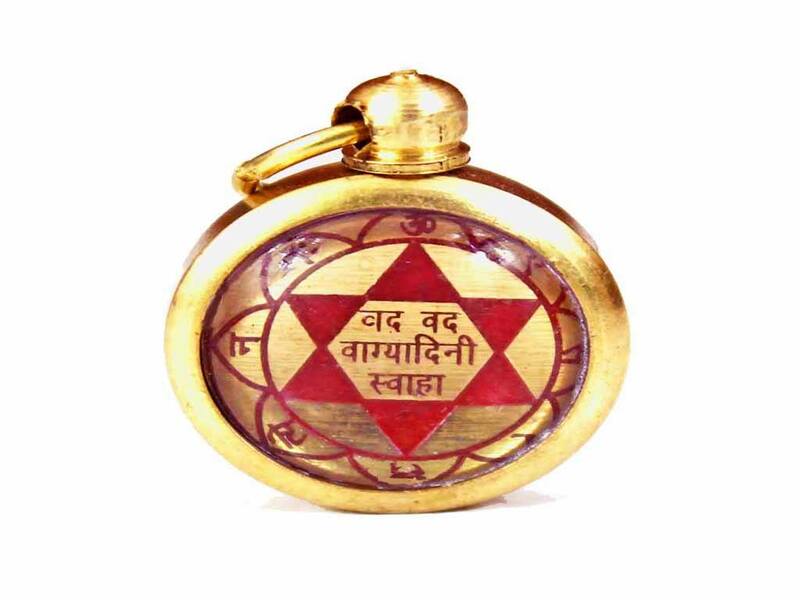 This locket talisman contains the corresponding talisman for 'Saraswati' and bestows her blessings by increasing one's mental powers, learning abilities, concentration, powers of speech and success in academic pursuits. 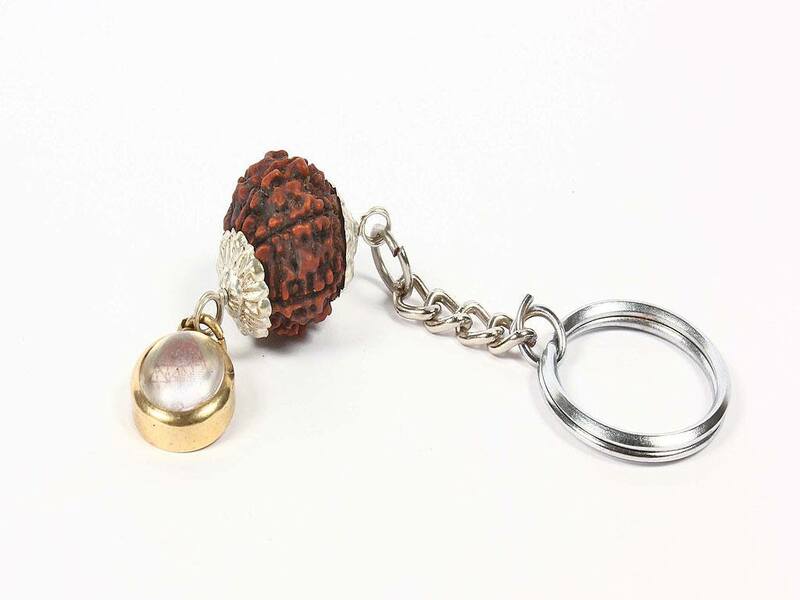 This talisman also increases one's powers of influence and may be used in conjunction with the larger fixed, Saraswati Yantra and Saraswati Mantra .